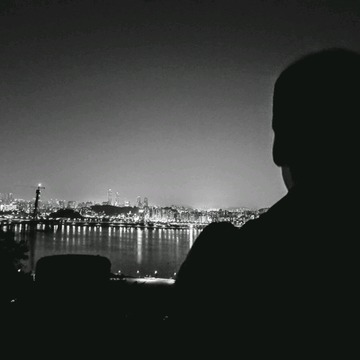 대한민국에서 가장 강렬하고 뜨거운 개러지 록을 보여주는 밴드 '이스턴 사이드킥' 이 지난 2013년 발매한 EP 앨범 [추월차로] 이후 약 2년 만에 두 번째 정규 앨범 [굴절률] 로 돌아왔다. 리더인 기타 '고한결' 과 보컬 '오주환', 베이스 '배상환', 기타 '류인혁', 드럼 '박근창' 으로 구성된 '이스턴 사이드킥' 은 2010년 첫 싱글 [흑백 만화 도시] 를 발매한 이후 라이브클럽 씬의 새로운 강자로 떠오르며 그 해 "올레뮤직 인디어워드" 이 달의 루키와 "EBS 스페이스 공감 헬로루키" 인기상 대상으로 선정되는 등 이목을 집중시켰다. 지난 2012년 8월에 발매한 정규 1집 [the FIRST] 와 2013년 발매한 EP [추월차로] 이후 국내외 다양한 페스티벌 및 공연을 통해 활동을 이어왔던 이스턴 사이드킥이 드디어 정규 2집 [굴절률] 을 발매하며 음악적으로 한층 더 깊이 있고 진보된 매력을 보여줄 예정이다. 이번 앨범 [굴절률] 의 타이틀곡인 "낮" 은 기존의 '이스턴 사이드킥' 곡들에서는 쉽게 찾아볼 수 없던 색다른 시도가 많이 담긴 곡으로, 화려한 리듬을 바탕으로 반복되는 후렴구가 뇌리에 강렬하게 남는 곡이다. 또 "차", "식은 쇠", "장사" 와 같은 곡들은 '이스턴 사이드킥' 특유의 경쾌하면도 힘 있는 사운드를 들려주며, "88", "당진" 그리고 앨범명과 동명의 수록곡인 "굴절률" 의 경우에는 한층 차분한 사운드에 담담하고 진솔한 가사가 덧붙여져 '이스턴 사이드킥' 의 또 다른 매력을 엿볼 수 있게 한다. 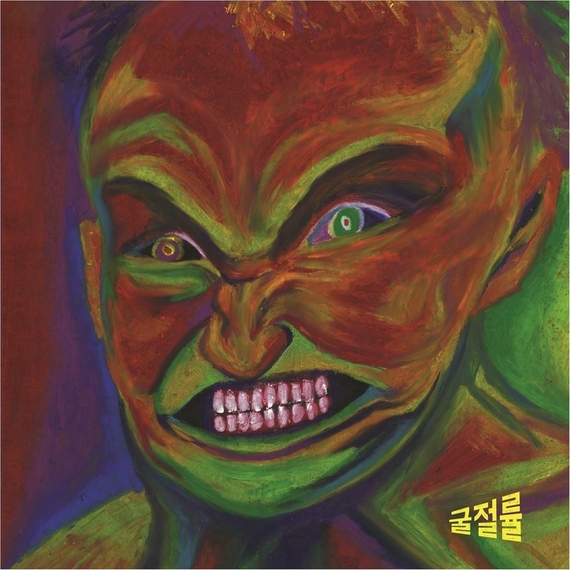 그 밖에도 지난 EP [추월차로] 에 수록되어 있던 "묽은 밤" 그리고 "이빨과 땀" 이 수록되어 있어 그들의 지난 발자취를 다시 한 번 재조명시켜 줄 것으로 보인다. 타이틀곡 "낮" 의 뮤직비디오는 프로파간다 포스터 형태의 시각적인 이미지를 활용하여, "오래도 파는구만" 이라는 반복되는 가사가 던져주는 강렬한 이미지가 한 눈에 캐치되도록 제작되었다. 곡괭이로 땅을 파고, 깃발을 흔들고, 주먹을 휘두르는 등 노래의 맹렬하고 날카로운 멜로디로부터 연상되는 이미지를 각각의 자극적인 비쥬얼로 시각화하여, 도발적인 태도로 청자에게 무언가를 끊임없이 외쳐대는 곡의 느낌이 한층 더 인상 깊게 전해진다. '이스턴 사이드킥' 은 이번 앨범 [굴절률] 발매와 함께 국, 내외로 더욱 활발한 활동을 이어나갈 예정이며, 오는 12월 11일에는 앨범 발매 기념 단독 콘서트를 홍대앞 레진코믹스 브이홀에서 가질 예정이다. 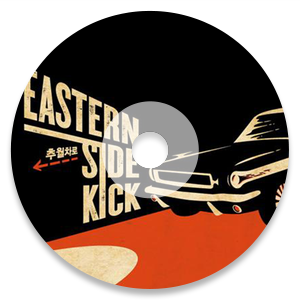 Eastern Sidekick Korea's garage rock representatives are back with a more powerful and aggressive sound. 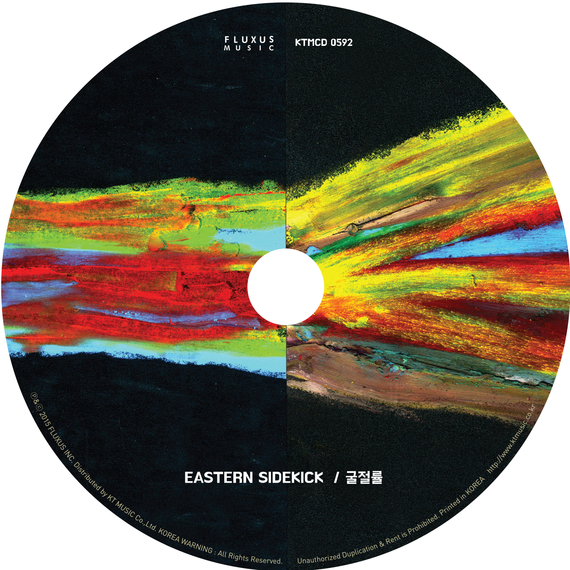 Eastern Sidekick is made up of vocalist Juhwan Oh, bassist Sanghwan Bae, Drummer Geunchang Park, guitarists Han Kyul Ko and Inhyuk Ryu. 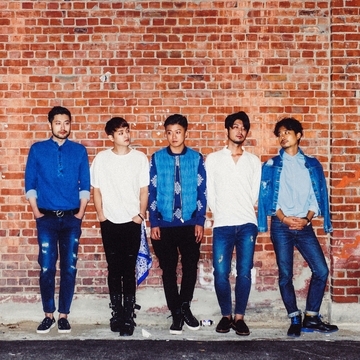 After releasing their first single ‘Monochrome Cartoon City' in 2010, Eastern Sidekick were the indie dark horses in Seoul's live club scene. Winning some of Korea’s most prestigious rookie awards like Olleh’s “Monthly Rookie” Indie Music Award and EBS’s Space GongGam “Hello Rookie" Popular Award, they captivated their fans with charismatic and daring performances. 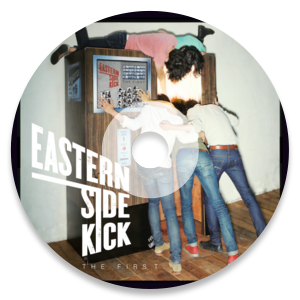 At international music festivals like Music Matters Live 2013 in Singapore, Summer Sonic 2013 in Japan, and SXSW 2015 in Austin Texas, Eastern Sidekick did not fail to impress by willing the bodies of the audience to move and jump around to their fierce performance. Now, two years after their last album [Hammer Lane], they finally will be releasing their highly anticipated new regular album [Total Reflection] in October 2015. They show a deeper, more mature, and unique sound with this new album. Also, in December 2015, Eastern Sidekick will play at The Lezhincomics V hall. 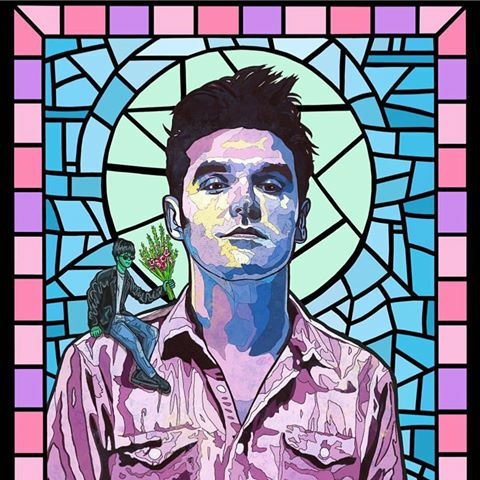 They have worked hard on their new album [Total Reflection] and is slated to play a series of showcases, concerts, and festivals to finish out 2015.